In addition, Family Danz is pleased to offer high-efficiency boiler installation to our Saratoga, NY customers who want to save both energy – and money. Our highly skilled technicians take great pride in their workmanship and in our exceptional product offerings, and will install your boiler with expertise and professionalism. We want you to be completely satisfied with your boiler installation, and with our expert technicians. 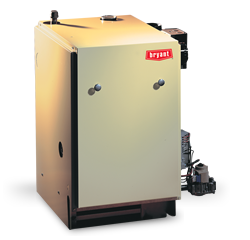 Family Danz provides the best boiler installation in Saratoga, NY. Stay comfortable all winter long with a boiler installation from Family Danz. We offer the best, most efficient systems from the top brands in the market, and we always treat you like family – we’re not finished with the job until you’re 100 percent satisfied with our work. If you live in the Saratoga NY area and need a boiler installation, there’s no need to wait – simply call Family Danz at (518) 427-8685for assistance, and we’ll be more than happy to help.